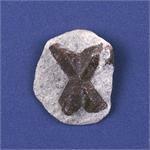 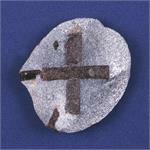 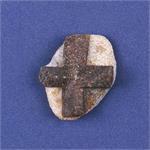 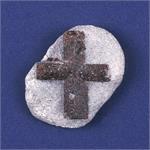 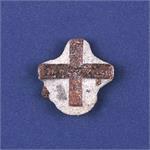 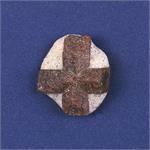 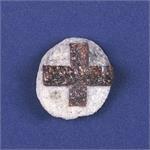 Stone Info: Staurolite is a complex mineral containing iron, magnesium, zinc, aluminum and silicon. 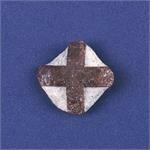 Its crystal system is monoclinic. 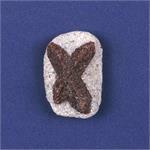 The twinned crystals have been given the nickname “fairy crosses.” It is found in the USA, Brazil, Russia and Switzerland. 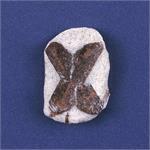 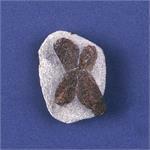 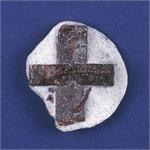 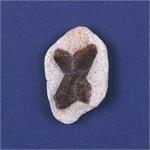 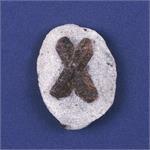 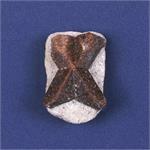 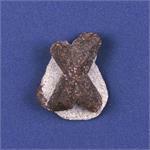 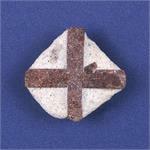 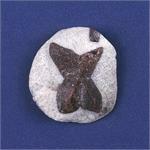 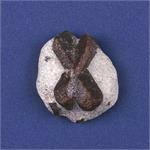 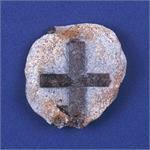 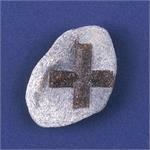 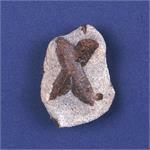 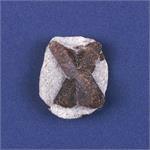 Healing Properties: Staurolite vibrates to the frequencies of the other dimensions closest to our own. 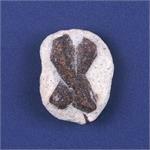 It can act as a key to the astral plane, the devic realm, and the domain of the fairies, and it can be used to communicate with plant and animal spirits. 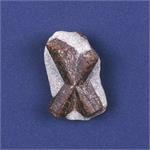 Keeping the vibration of Staurolite in one’s energy field helps to open one’s eyes to invisible worlds that exist in symbiosis with the physical Earth.